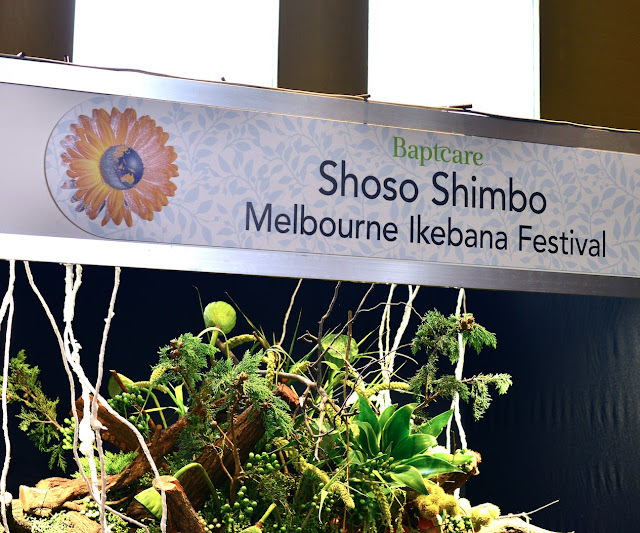 We will introduce some of our exhibitors in Wa: Melbourne Ikebana Festival. Crick "exhibitor" label to see them all. Akemi Suzuki is a Japanese ikebana artist and teacher. Her work has been exhibited extensively in both Australia and Japan. 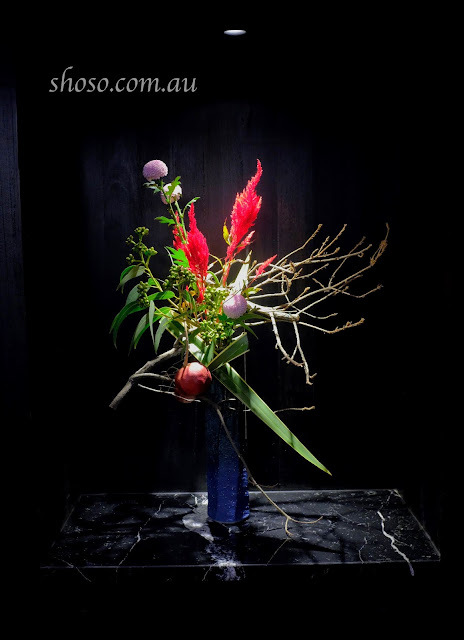 She has been a practitioner of sogetsu ikebana for over 14 years. 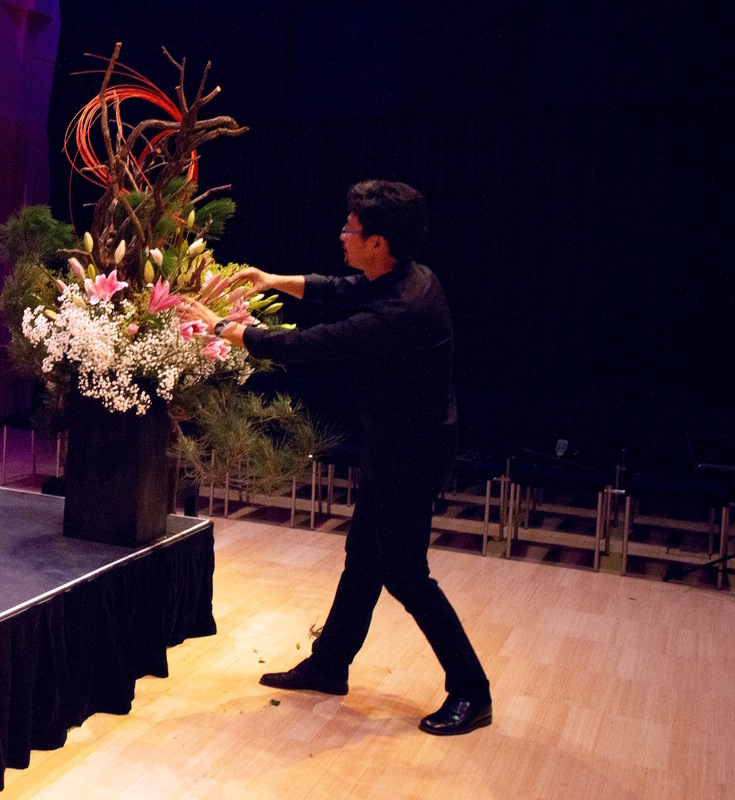 She uses a variety of techniques to bring the essence of ikebana to each piece of work. She has exhibited extensively including the fifth Facebook Everyone’s Sogetsu Ikebana Exhibition (she got silver moon award) and has exhibited five times in the Melbourne International Flower and garden show. 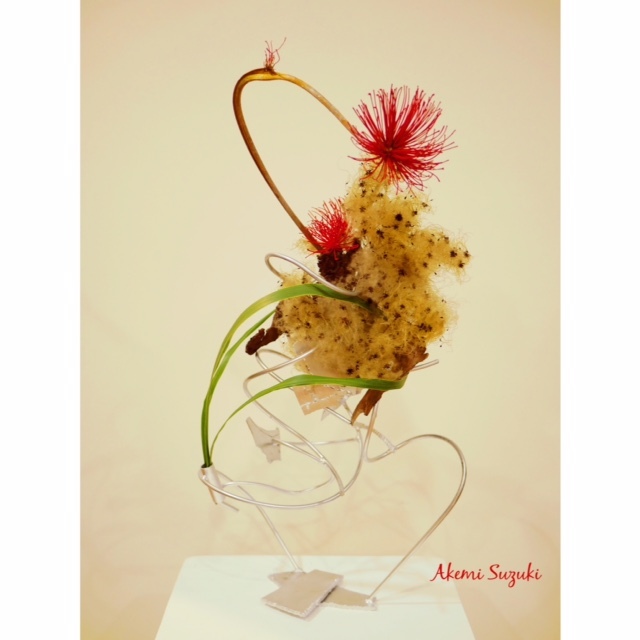 She will also exhibit in the Wa: Melbourne Ikebana Festival in August of this year. For those interested in seeing some of her work, her Facebook and instagram accounts are below. 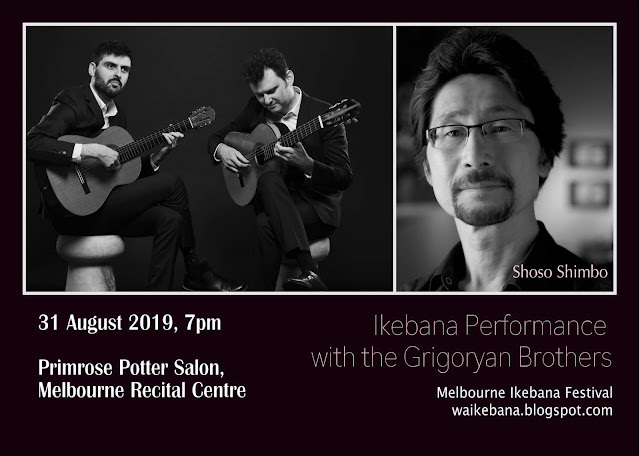 Also if you are interested in studying Ikebana she teaches weekly classes in Melbourne so feel free to contact her on Instagram or Facebook. It's confirmed, and our digital flyer is ready! 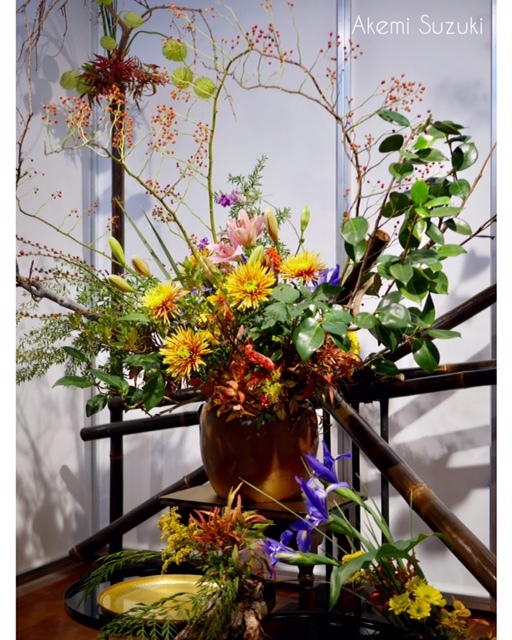 Please follow https://www.instagram.com/wa.ikebana in Instagram.